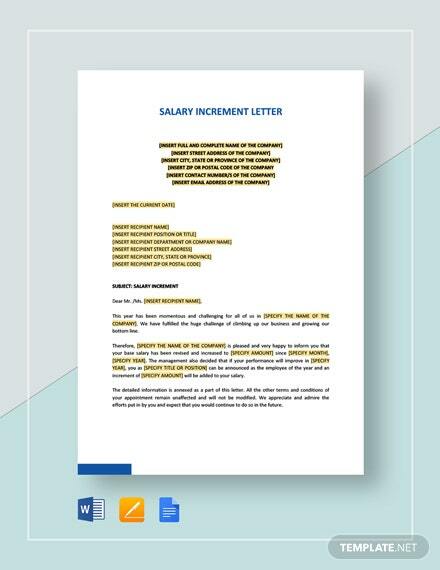 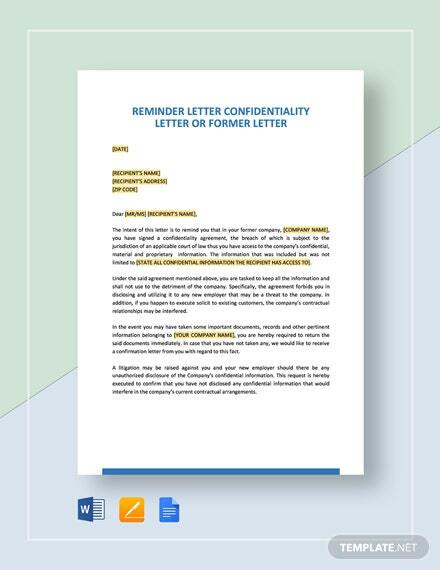 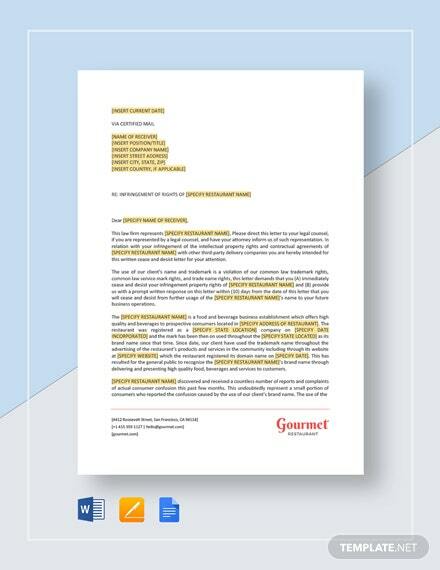 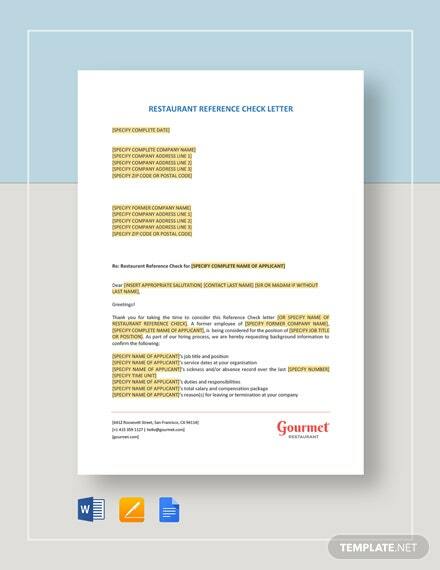 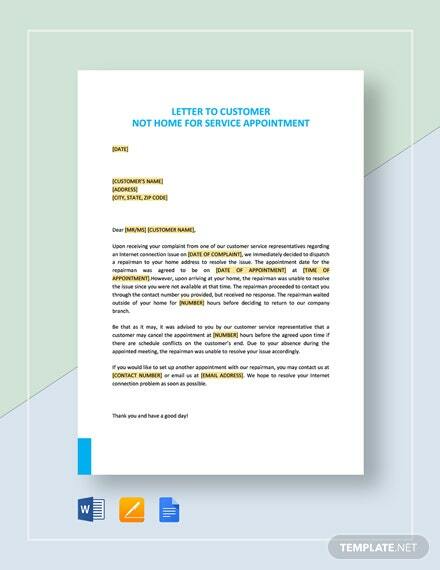 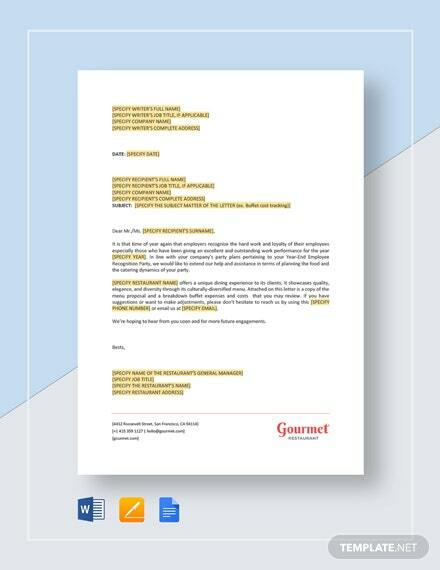 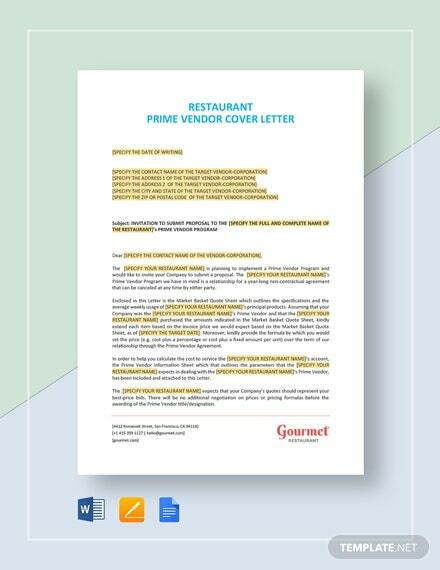 Use this pre-formatted template to write your cover letter that goes with your resume. 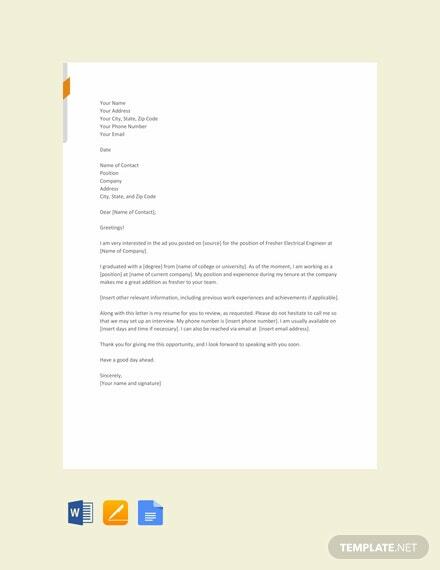 This is made for freshers who are applying for an electrical engineer position. 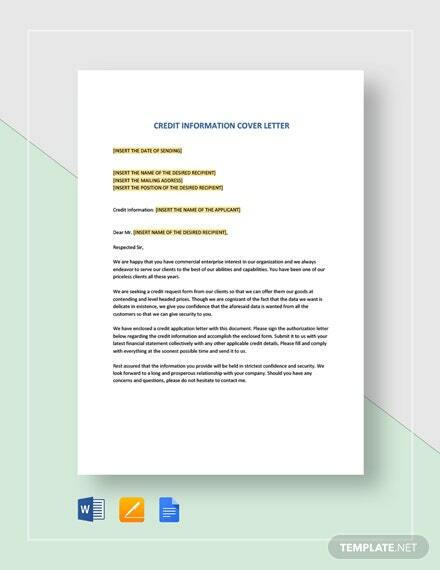 Easy to edit and free to +More download.